Hike it Baby Eugene is centrally located in the Willamette Valley of Oregon. The branch hikes in and around Eugene, Springfield, and other surrounding cities. 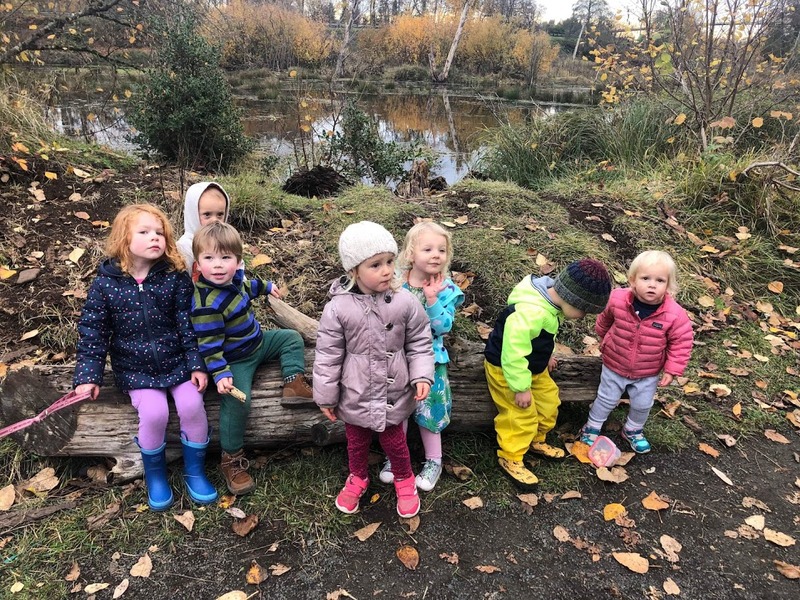 As a branch, we often do a mix of trail hikes and park and plays, and toddler meet-ups. We’re always on the lookout for new hiking spots in our area! We hike year-round, rain or shine! That said, there are also some great indoor meet-ups that we have done before, like the Adventure Museum in the Valley River Center. We host hikes at all times of the day to accommodate all sorts of schedules. We are always looking for new people to host hikes too! If you have any questions about hosting hikes or one of our current hikes, contact one of our branch ambassadors! Happy Hiking!